Steemit Milestone Met!! !steemCreated with Sketch. Thank you Steemians for helping me reach a new milestone in my Steemit mission! 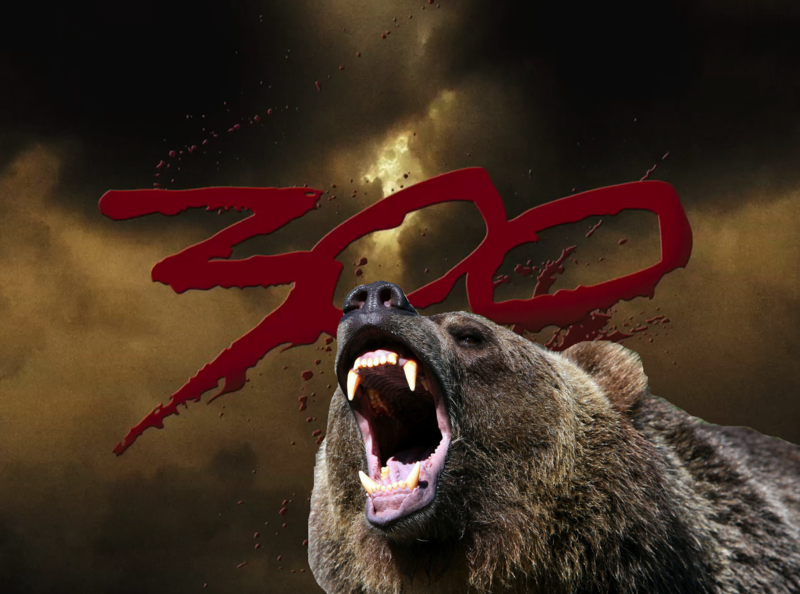 300 followers!! Congrats @beartribune, good job & steem on!